The Office of Personnel Management announced that all federal employees were expected to report to work Thursday morning, following a 16-day government shutdown. But the announcement left lots of questions for contractors. Many are unsure when they are supposed to report back to work. 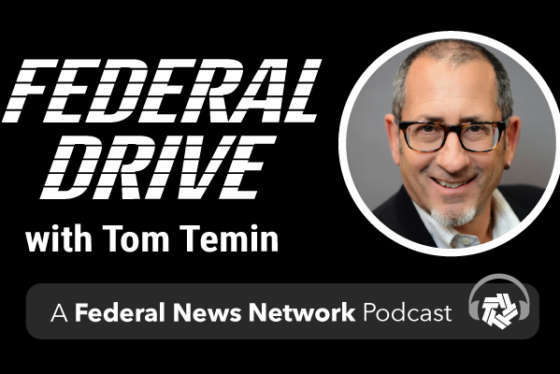 “That’s a question in communication,” said Roger Waldron, president of the Coalition for Government Procurement, on the Federal Drive with Tom Temin and Emily Kopp. 1. The contractor has received a formal stop work order from the government. “That contractor needs to hear from the contracting officer to have that stop work order lifted, so that they can begin performance again,” Waldron said. In this case, the contractor most likely would not report back to work until the stop work order is formally lifted. 2. The stop work order was self-executed. Waldron advises contractors to look at the language written in the order. It may say that once the government is reopened, the stop work order is lifted, or something of a similar effect. Depending on how the order was communicated, some of these contractors may be back to work Thursday. 3. No formal stop work orders have been issued, but work has slowed down. Contracting officers would have to communicate with the government and from there make the decision in this situation regarding when employees would return to work. “I would advise [contractors] to reach out immediately to contracting officers,” Waldron said. Regardless of falling into any of these categories, he said communication between government and industry and within a company is “vitally important” to getting contracts back up and running and employees back to work. Waldron said the uncertainty among contractors demonstrates the “collateral damage” caused by the shutdown. Time is money for contractors, and unfortunately, they are unlikely to receive retroactive pay for time off during the shutdown. The Coalition for Government Procurement will survey members about the post- shutdown impact and create lessons learned.